Stauffer Construction is a local, veteran-owned, full service exterior needs construction contractor. 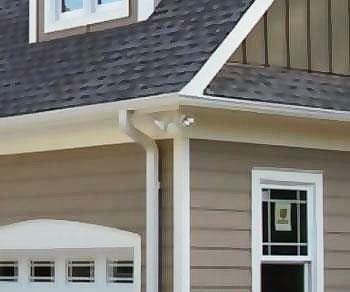 We specialize in all the things that make your home look great from the outside --- and keep you protected on the inside. We can repair or replace your roof or siding, install new windows and doors, and even install seamless rain gutters and gutter guard systems. 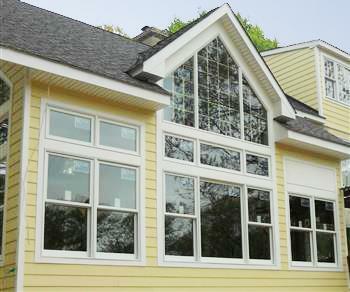 Stauffer Construction is dedicated to quality workmanship at competitive prices. Click here to learn more about our company. We know that at the end of a long day, it feels good to get home. Let us help you make your home the best it can be, so that it can continue to shelter and protect you and your loved ones for years to come. Click below to learn more about the services we offer. 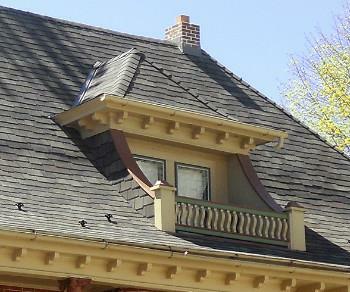 We handle residential and commercial roof repairs as well as new roof installations. We work with many different roofing materials, and will help you find the one to best compliment your home or business, and fit your budget! 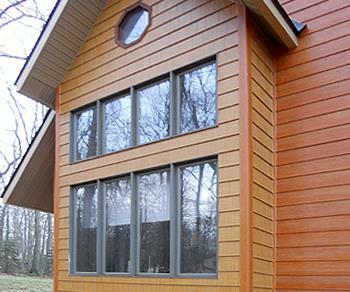 Completely change the look of your home with updated siding.